Services are free of charge. Your generous donation is greatly appreciated. 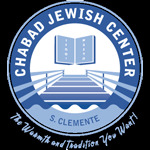 Help Chabad bring more light to the community with your generous contribution.